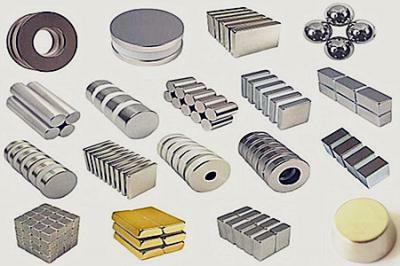 Magnetic material is function material, which can be divided into soft magnetic material and hard magnetic material. They all serve as certain type of magnets. 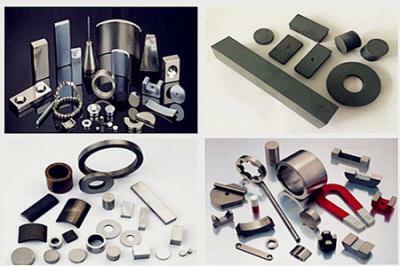 Permanent magnets are made from hard magnetic material, the magnetic force of permanent magnets are needed anywhere of industry and daily life. Office magnets include whiteboard magnets, magnetic badges and magnetic pins. 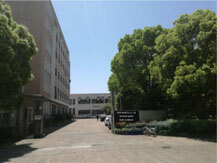 They bring much convenience for the working of human. 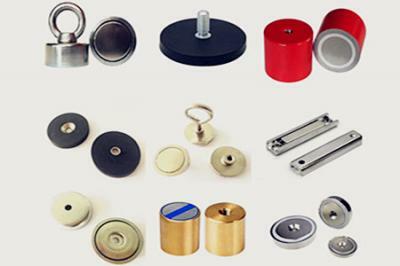 Pot magnets/holding magnets are magnetic system which are made according to magnetic circuit principle. With stronger magnetism, they are used to hold metal objects. 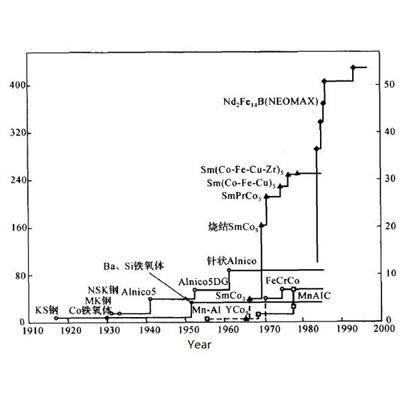 Magnetic tools are the magnet assemblies that used as tools. 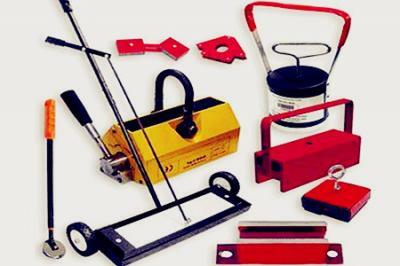 All magnetic tools are irreplaceable in specific conditions. They are good helper of human. 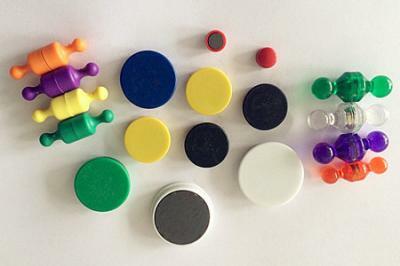 Magnetic toys show an aspect of neodymium magnets application. 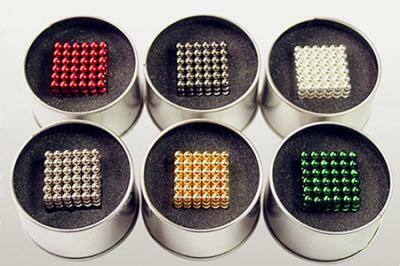 The features of the neodymium magnets give the magnetic toys more interesting and attractive force.